Most private estimates of inflation are in line with the IMF’s while general sentiment, especially in the halls of the Central Bank, stand in contrast with the government’s optimism. The International Monetary Fund (IMF) has forecast that inflation in Argentina will reach 22.7 percent in 2018. The organisation led by Christine Legard has also lowered its earlier predictions for annual economic growth of two percent to 2.5 percent, and warned that the country must deepen spending cuts if it is to lower the budget deficit. 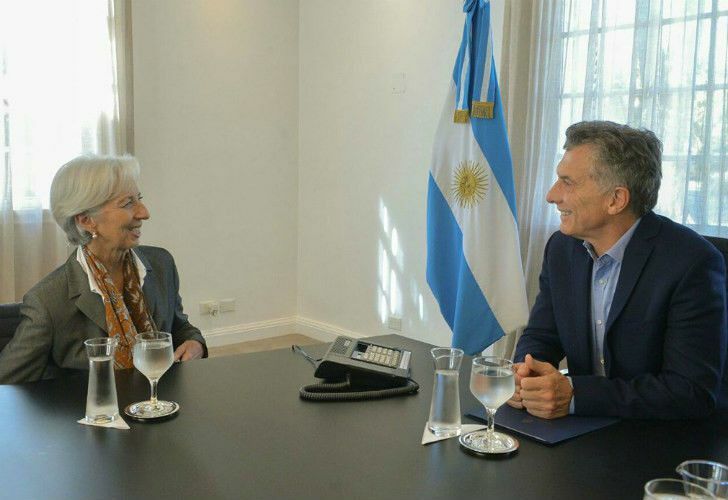 The IMF’s inflation forecast is eight-percent higher than the Mauricio Macri government’s target of 15 percent. However, most private estimates are in line with the IMF’s and general sentiment, especially in the halls of the Central Bank, stand in contrast with the government’s optimism. 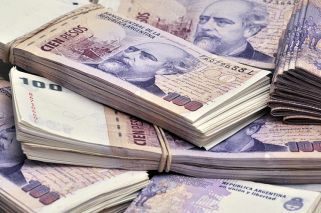 On Thursday, the INDEC statistics bureau announced monthly inflation in March at 2.3 percent, bringing inflation in the first quarter of the year to a total 6.7 percent. Perhaps the worst aspect of Thursday’s announcement was that core inflation – which weeds out regulated and seasonal prices – was even worse at 2.6 percent (6.3 percent for the quarter), the highest total ever. As often occurs in March, education (13.8 percent) was the biggest culprit. Labour Minister Jorge Triaca also spoke of wage-push inflation while peso devaluation was blamed for the quarter as a whole. This month’s inflation is forecast to be even higher with gas bill increases averaging 32 percent.